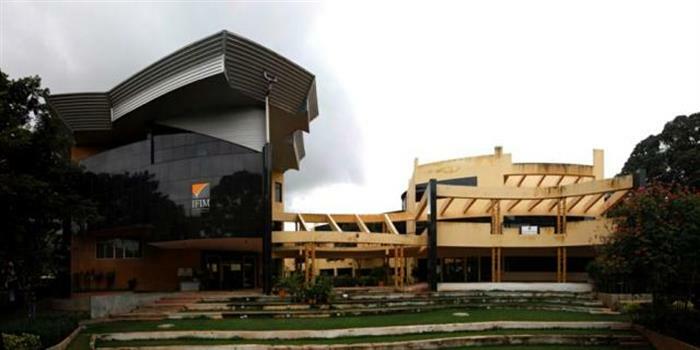 IFIM Admission 2018 - IFIM Bangalore has started the application process for the B.Com programme offered by the institute. Candidates who wish to seek admission to the course can apply online. The last date to apply was May 31, 2018. The details related to the admission procedure including application fee, eligibility criteria, and the selection process is given below. Candidates can check the details here. The institute offers a three year bachelors programme in commerce along with other programmes. IFIM Bangalore is affiliated to Bangalore University approved by the UGC and NAAC. Candidates must pass 2 years Pre-University examination of Karnataka State or equivalent. Candidates who have passed Diploma in Secretarial/ Commercial practice conducted by Board of Technical Examination, Karnataka are also be eligible for admission directly to the 2nd year of B.Com. Degree. Candidates who have passed Diploma in Business Administration conducted by Directorate of Technical Education, Karnataka may also be eligible for admission directly to the 1st year of B.Com. degree. Your IFIM College, Bangalore brochure has been successfully mailed to your registered email id .